We are incredibly excited to share with you 2 of our Legacy Cares Fall initiatives. Be sure to check back soon on our websites and social media outlets for exciting new Legacy Cares events! Fall means it is time to head back to school for the kids, did you know that more than 16 Million kids cannot afford supplies for school? 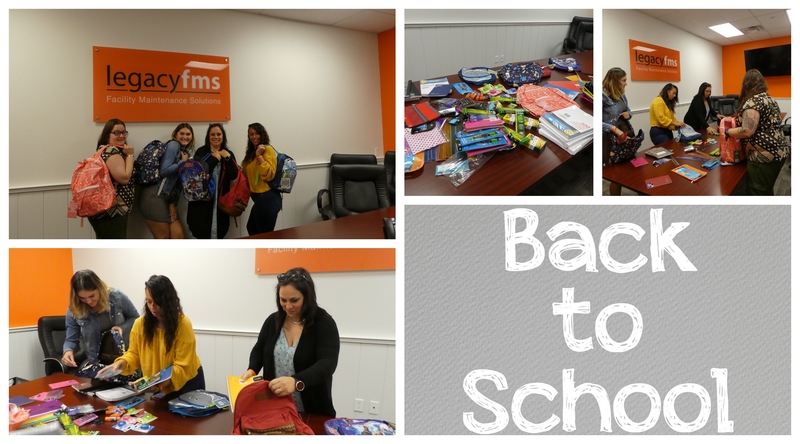 We were extremely honored to partner with The Kids in Need Foundation and completed our first Legacy Cares annual Back pack stuff. The Kids in Need Foundation is an incredible charity that focus on helping families who battle extreme poverty and helping them get the supplies and tools they need to set their children up for success. No matter who you are or where you live, breast cancer may touch your life. Breast cancer is the most common cancer among women in the U.S. and around the world. In 2018, about 266,120 women will be diagnosed in the U.S. alone. Progress in treatment and early detection has led to improved survival for people of all ages and races, and with all stages of breast cancer. In fact, there are more than 3.5 million breast cancer survivors in the U.S. today (more than any other group of cancer survivors). 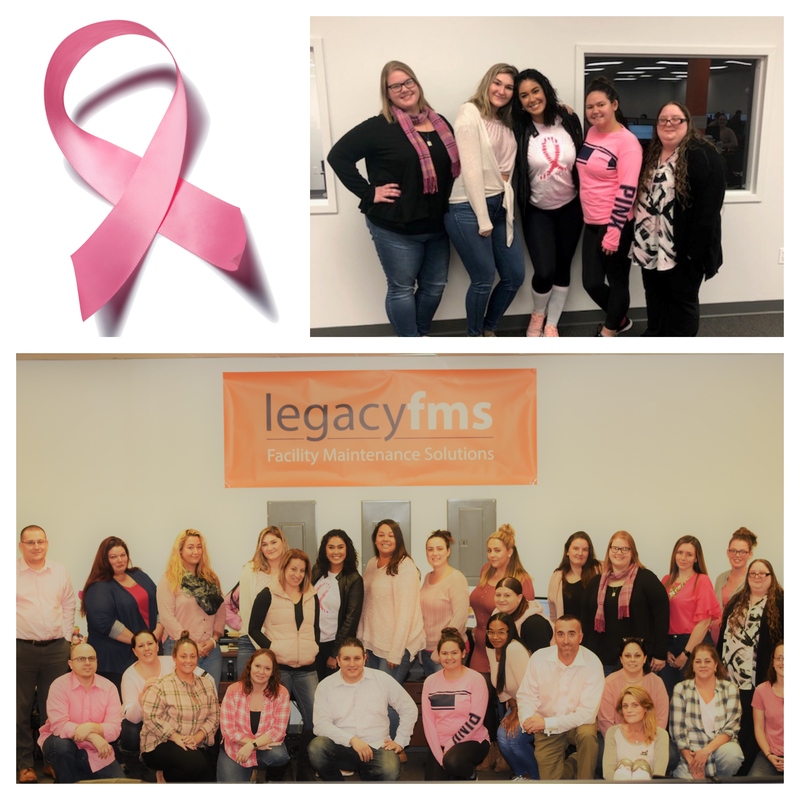 October is national breast cancer awareness month, and to show our support we participated in a Pink day and for every employee who wore pink a donation was made to breast cancer research.